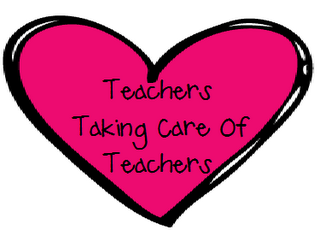 Have you heard about the Teachers Taking Care of Teachers? Crystal from Kreative in Kinder is organizing some help for the schools that were devastated by the tornados this past week. This threat of tornados has become very real for me since moving to Mississippi. I actually sat in my classroom last week and thought about how devastating it would be to lose absolutely everything I have in my classroom. All the time spent making, cutting, and preparing things and all of my own money purchasing things that were not provided for me. I cannot imagine if I lost it all. I am going to help and I hope you are too! You can donate items from your TPT or TN store, donate items that students and teachers may need, or even write an encouraging note to help these teachers overcome such tragedy. Just click the picture below and it will take you to Kreative in Kinder where you can leave a comment with your email address and Krystal will get you in contact with a school in need of help.